As well as being an RYA (Royal Yachting Association) Affiliated Club & RYA Champion Club, Marconi Sailing Club is an approved RYA Training Centre. Courses are run for club members only – at a very competative price and club membership is also very reasonable. 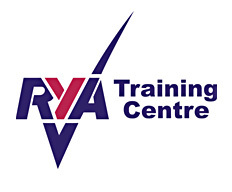 Members can find RYA Training course dates and more information within the members section of the website. We currently offer Level 1 & 2 dinghy sailing courses, Power Boat 2 courses along with First Aid courses to our members however we hope to be adding Safety Boat & more Dinghy Sailing courses along with possibilty of keelboat courses in the near future. The club has its own pontoon and access to the water at all states of tide making it an ideal location for power boat and dinghy training. The club training room is a useful place to observe training videos or presentations however we try to spend as much time as possible in the boats out on the water. This is a beginners course suitable for novices or people who have never sailed. There is no minimum age however under 16 may prefer to learn to sail through the Youth Sailing Scheme. After completeing this course you will be able to sail in light winds under supervision. This is a beginners course suitable for people with sailing skill upto Level 1. 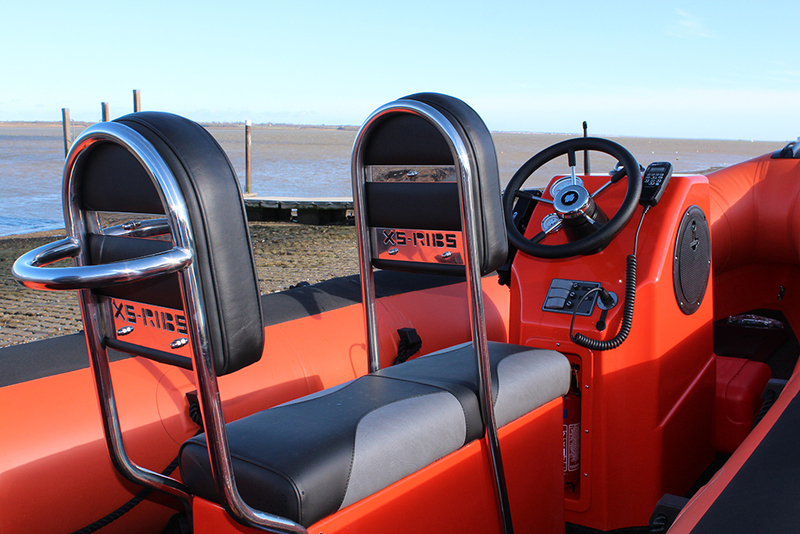 The Level 2 course is an introduction to power boating. The minimum age for the course is 12 years old and you do not have to do level 1 first. The aim of the Level 2 course is to teach boat handling and seamanship in power boats, and the course is a good route for anyone requiring a power boat ICC (International Certificate of Competence) for craft up to 10 meters. Passing this course is a pre-requisite for anyone wishing to take an RYA safety boat course. The RYA First-Aid one-day course covers all the usual first aid subjects, but from a boating perspective. It is aimed at anyone who goes afloat, whether on inland waters, rivers, estuaries or on cross channel passages. It is also a pre-requisite qualification for anyone wishing to train to become an RYA instructor. This is a great facility for our members and we are very proud to be an approved RYA Training Centre.